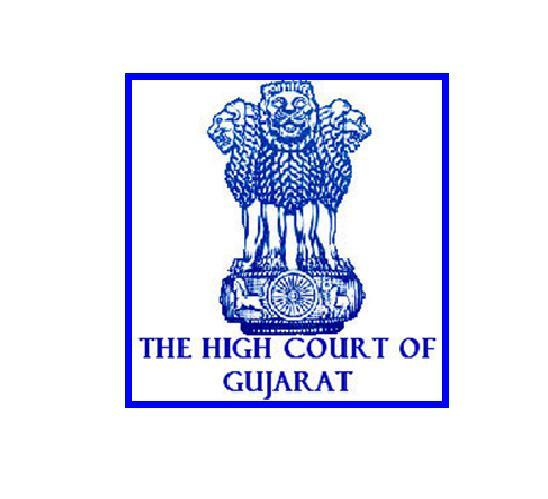 High Court of Gujarat has published an advertisement for Recruitment for Court Manager Posts 2018. There are 16 vacant seats are available. Application mode is online. Interested Candidates can apply online through official website. The last date for online application is 15th may. So candidates are requested to apply online before the last date. You can check more details like educational qualification, selection process & how to apply in below given official notification.